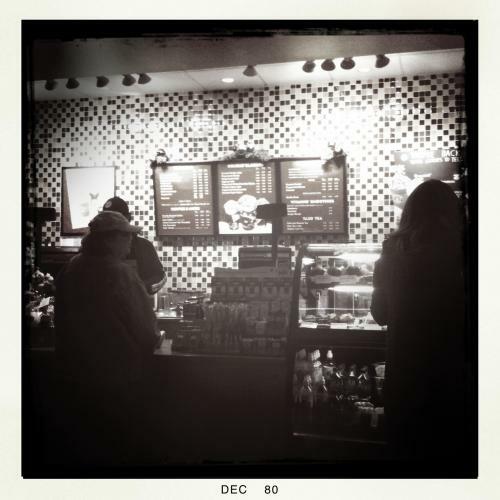 Home of the $5 cup of coffee, Starbucks is a money pit. Just like a car. That daily dose can cost you $1825 per year! Right now that's the cost of a budget cruise for two. We buy coffee because we are in too big a hurry or because we're just lazy. My wife tells me she likes to socialize over coffee or tea, so it's part of the decorum of friends.